The Physiotherapy and Rehabilitation centre Linde is a modern centre which has been functioning for over 15 years and is located in Antequera (Malaga). In our clinic we develop combined techniques from three health disciplines, offering visible results in very few treatment sessions. At Linde Physiotherapy, we use techniques from the most classic ones to the most innovative. We also include osteopathy treatments and acupuncture (both traditional Chinese acupuncture and Neuroacupuncture) applied to musculoskeletal problems. Our constant search for the latest advances is how we manage to be among the best physiotherapy centres in the region. We have extensive facilities (Functional Rehabilitation room, private treatment room, walking re-education area, adapted bathrooms for the disabled etc.) along with qualified and collegiate professionals. Diploma in Physiotherapy at Cadiz University. Osteopathy University Expert (Osteopath, Escuela de Osteopatía de Madrid). University Expert in Acupuncture and Moxibustion at Seville University. Hydrotherapy Specialist (Escuela Nacional de Acuaterapia – E.N.A.T.). Musculoskeletal Ultrasound for Physiotherapists: Therapeutic Validation Tool and injury evolution. Postgraduate Degree in Nutrition Applied to Osteomuscular Pathology. Physiotherapy and Hydrotherapy of A.D.I.P.A.  service holder (Disabled Intellectuals Association of Antequera and its region). Degree in Physical Activity and Sport Sciences at the University of Granada. Master in Physical Sports Performance at Pablo de Olavide University. Specialist in Injury Prevention and Rehabilitation (Policlínica Fisioélite Salud). Training in Reprogramming of Motor Patterns. Training in Prevention, Preadaptation and Rehabilitation of Physical Sports Injuries. Training in Muscular Activation Techniques. Our centre is registered in the Andalusian Registry of Centres, Services and Health Establishments. Authorised Centre Identification Number (N.I.C.A. ): 10731. Do not hesitate to request more detailed information through our contact section.